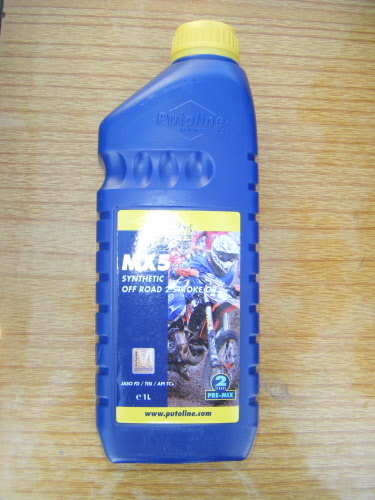 Specially developed synthetic chain lube, recommended for all high performance racing applications both on and off road. 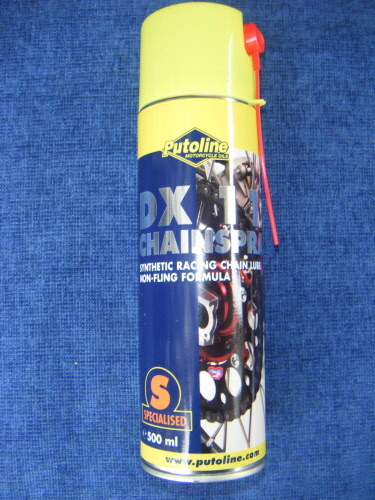 DX11 unique water repellent, non-fling formulation penetrates deep into the chain, coating and protecting all chain components before drying to a super tacky, non-fling lubricant that provides outstanding protection against corrosion and wear. It reduces overall friction loss throughout the system when used regularly. 500ml. 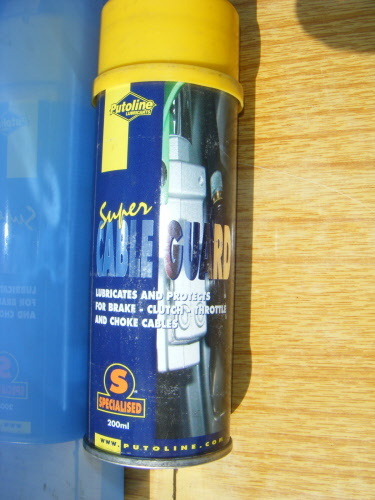 A dedicated cable spray that gives protection to your cables. Stops the cables going tight and snatching without making them sluggish like some products available. 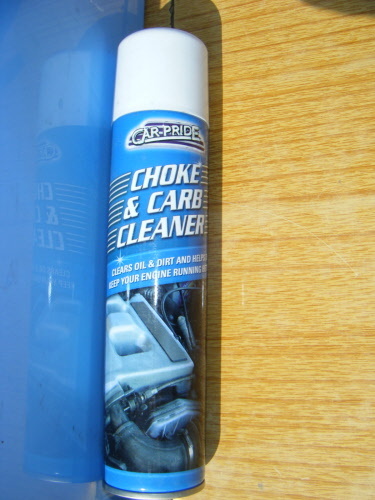 This cable spray cleans and lubricates brake, clutch, throttle and choke cables. 200ml. Removes varnish and gum deposits from choke valves, needle valves and jets. 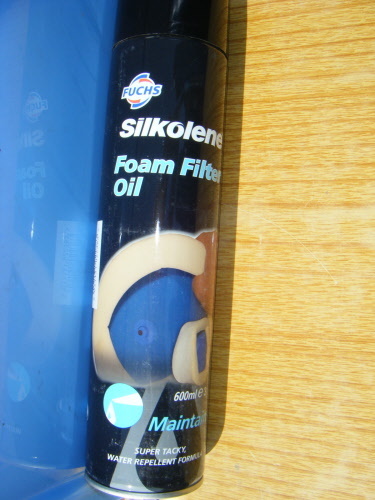 The most popular foam filter oil chosen by factory teams throughout the world. Suitable for all foam filters, this easy to use, no more messy oil everywhere, has a super tacky, water resistant formulation that helps combat the ingress of sand and dust without affecting engine breathing. Only apply to clean dry filters. 600ml. 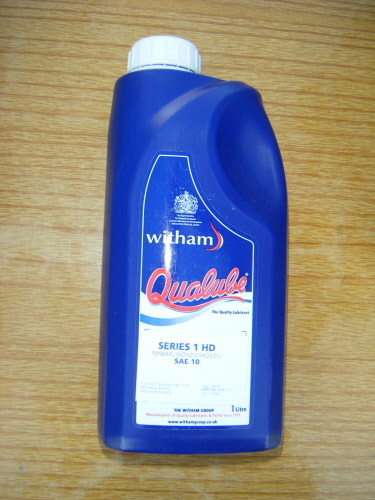 1 litre, highly refined synthetic, off road, two stroke oil providing outstanding film strength and competent protection. pre-mix only. Recommended applications: Motorcross & enduro. For pre-mix and now also injector, JASO FD, API TC+. 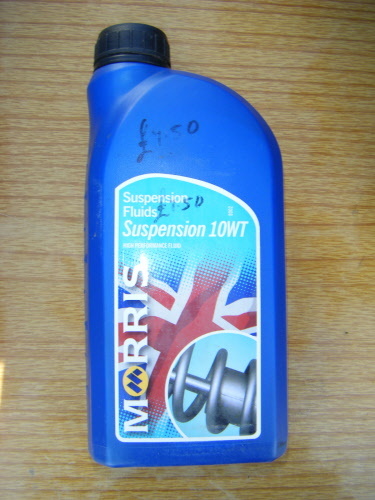 10 weight, 1 litre, non-foaming fork fluid. Recommended for normal use. 15 weight, 1 litre, non-foaming fork fluid. Recommended for normal use. 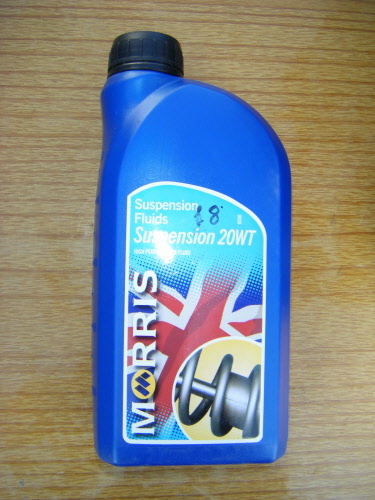 20 weight, 1 litre, non-foaming fork fluid. Recommended for normal use. 30 weight, 1 litre, non-foaming fork fluid. Recommended for normal use.